The cause of dyspraxia remains unclear. 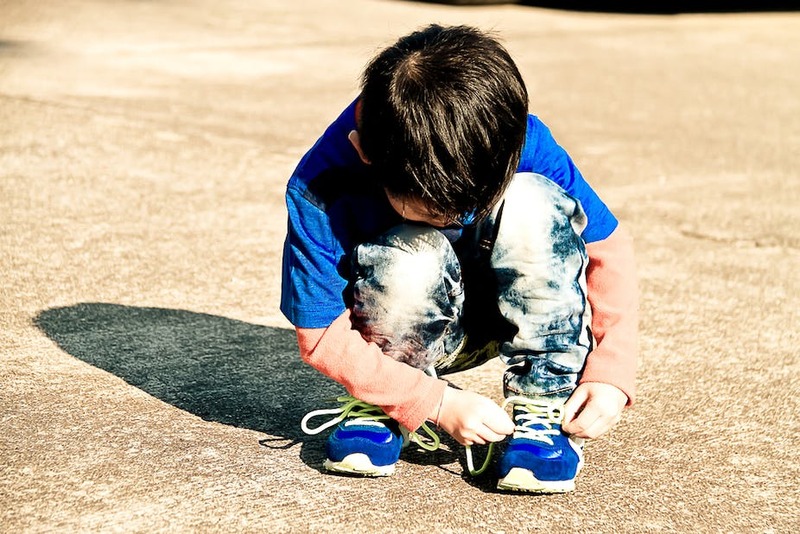 Like other neurodevelopmental disorders such as attention-deficit hyperactivity disorder (ADHD) and autism, it seems to have a genetic component and is more common in children born prematurely.Roughly one child in every classroom has dyspraxia, though the majority remain undiagnosed. While some children outgrow the condition, up to 70% continue to experience movement difficulty as adolescents and adults. Tasks that require spatial awareness, such as driving therefore present new challenges.